Leaving a gift in your will to Kids First Australia is one of the most compassionate and generous gifts you can give. You can give a child a reason to smile and to look forward to a more positive future, while you can be content that you’re making a positive difference – beyond your lifetime. Your gift means we can plan ahead with more certainty and continue to provide a better childhood for the kids and families who need it most. About your Gift - We understand that making a Will and decisions about how your wealth is distributed is a very personal one that ensures your wishes are carried out the way you planned them. 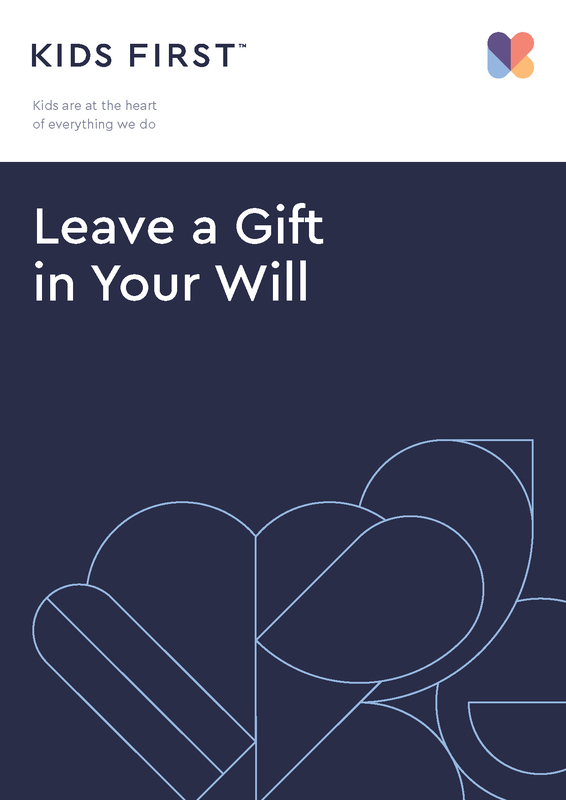 Not only does a Will provide certainty for you and the loved ones you leave behind through the distribution of your wealth, it also allows you to include gifts to charities or foundations of choice if you want that to be part of your legacy. 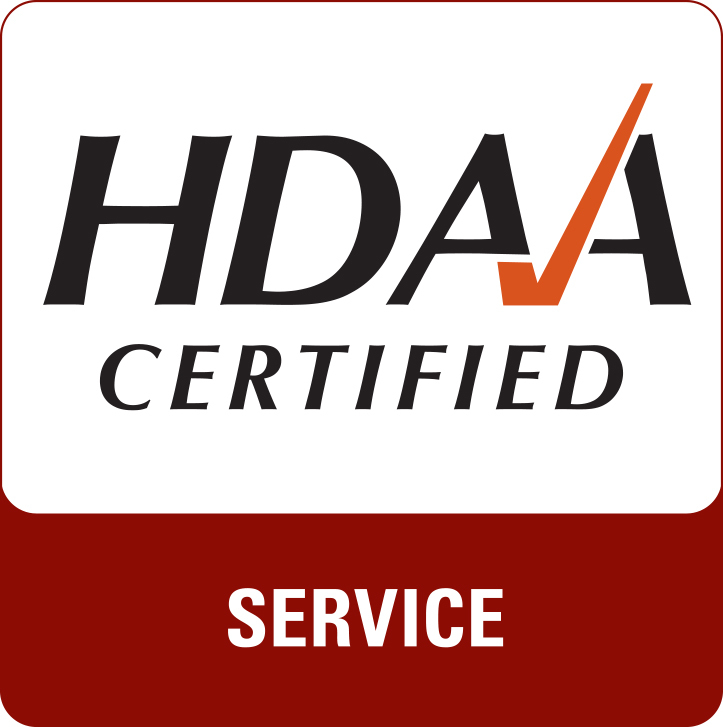 As this will be one of your most important legal documents, you should seek professional legal advice. This will ensure your wishes are met. Download Request for more information form. Kids First understand that leaving a gift in your will can be a significant decision and we are extremely grateful to you for considering supporting Kids First in this way.